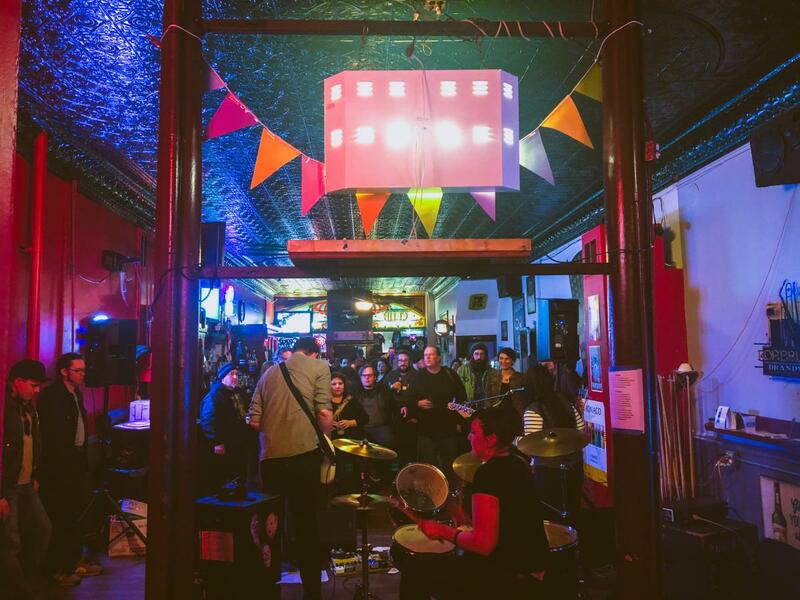 In Racine County, there&apos;s live music on tap almost every night at local bars, cafes, and other venues. Here&apos;s our list of the best places to stop for a brew and a tune while you&apos;re in town. Founders and brothers Chris and George Popoff established George’s Tavern in 1946. Since it’s inception, George’s has been a Community Hub true to it’s motto, “Food, Fun & Friends”. The traditions developed over time sustain to this day. Central to the best facets of Racine’s Lakefront Scene, just steps away from Downtown, North Beach, the Marina District, and the Riverfront. 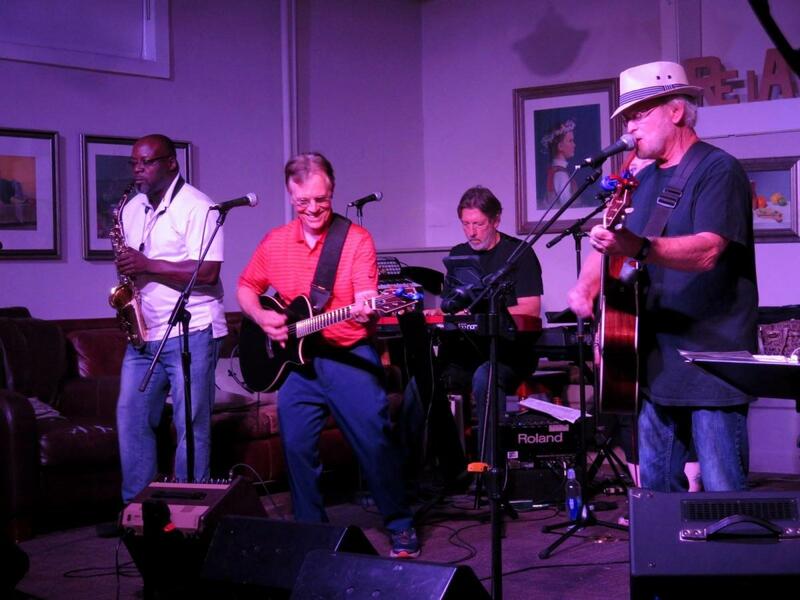 Frequent Live Music Events of a variety of genres are a major focus of the George’s experience. The Coffee House at Chestnut & Pine opens early and stays up late. The cafe is a space for the community to gather in conversation. 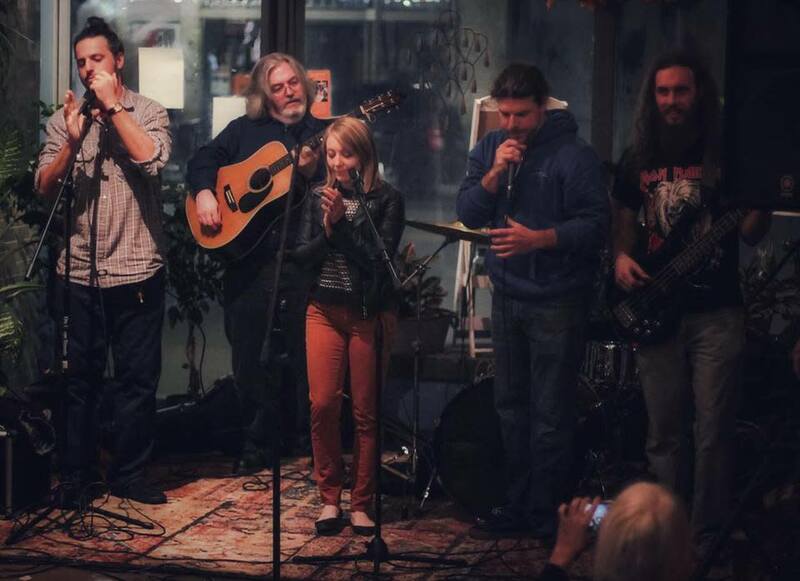 Enjoy their popular Open Mic Night every Thursday at 6:30 p.m. (signup at 6 p.m.) and live music on the weekends. Route 20 is Southeastern Wisconsin’s premier entertainment destination. 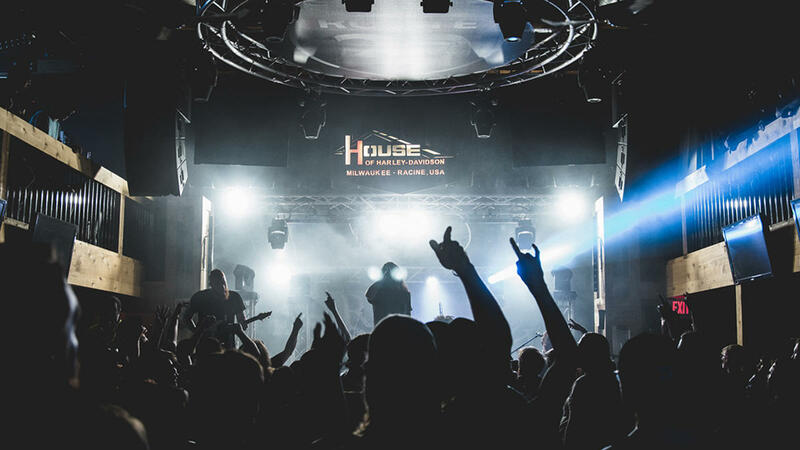 It&apos;s not just another bar & restaurant that has bands - it&apos;s a full-service restaurant and music venue that cares about the whole experience for the fans as well as the artists. Experience a close-up, personal and memorable show with national, regional and local artists. 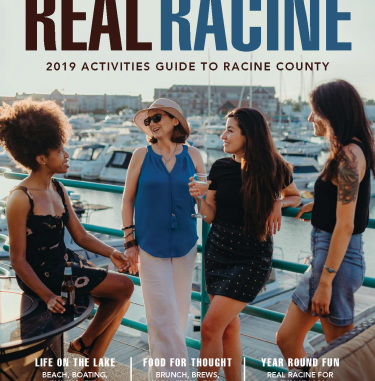 A fairly new addition to the Main Street strip of Downtown, the Racine Brewing Company has brought class acts to the scene on a weekly basis. Catch a show in their indoor beer garden while sipping on a flight of handcrafted beer straight from the same taproom. 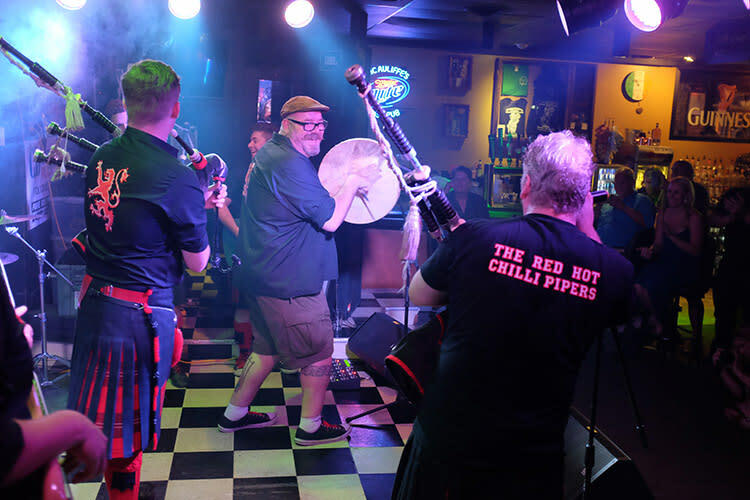 Titled "The Irish Pub with a Rock-n-Roll Attitude", Mcaullifes serves the nightlife with a wide variety of tunes of its establishments in both Georgetown and Downtown Racine. 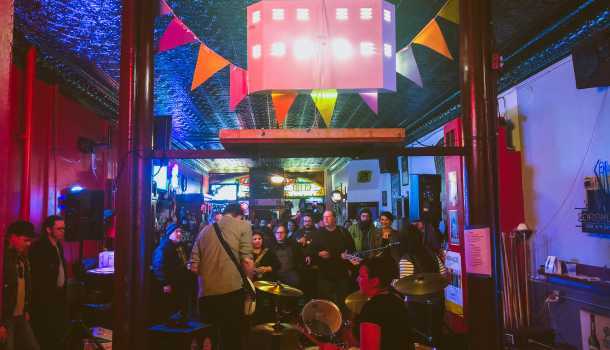 Held in a historical landmark on Main Street is one live music gem in Downtown Racine. Live music best served while hanging out at their bar which pays homage to the Netflix series Stranger Things during its annual Bitterfest music weekend. 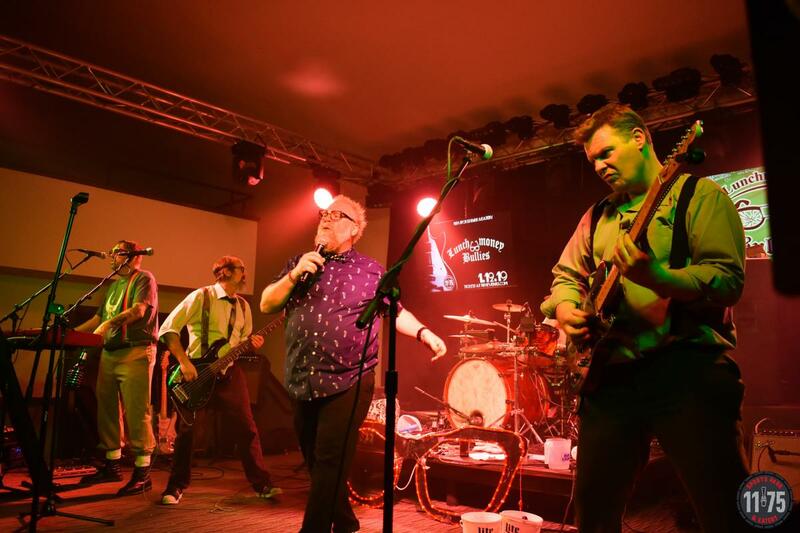 1175 Sports Park & Eatery is a brand new venue with a modern rustic feel conveniently located just 10 minutes West of I-94 on the corner of Highways 11 & 75 in Kansasville. This venue doubles as the ultimate sports park and bar on top of it being the ultimate entertainment destination in Western Racine County. 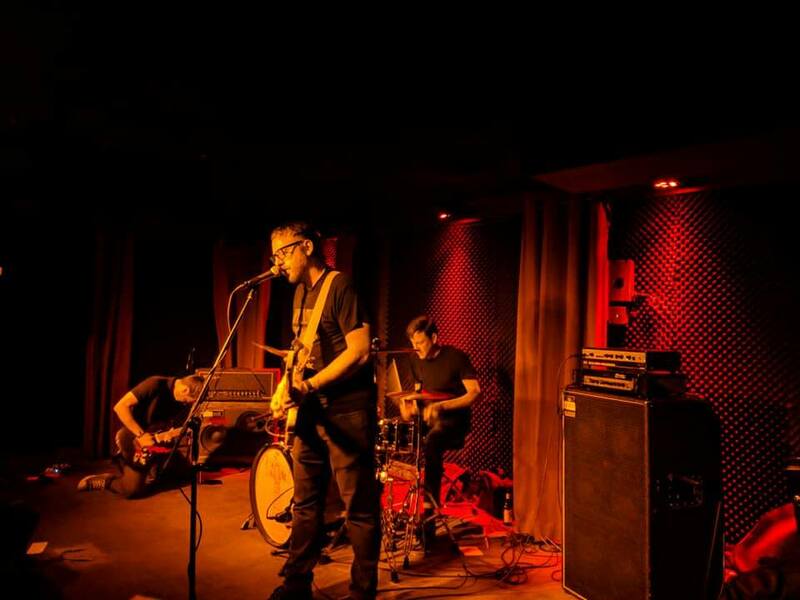 1175 offers live music and comedy acts featuring both national and local artists to the area.